I Am With You: The Earth Speaks to Us is now available as an Ebook in many different formats – for Kindle, for Nook, for Sony Reader, for Palm reading devices, PDF, plain text, and more. 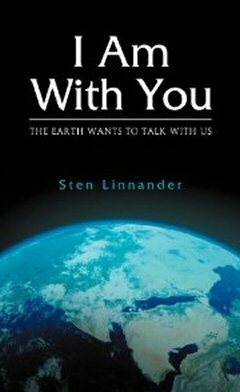 To buy and immediately download your copy of I Am With You: The Earth Speaks to Us as an Ebook for the Kindle, please go to Amazon. To buy and immediately download your copy of I Am With You: The Earth Speaks to Us as an Ebook in all other formats, please go to Smashwords.